To help turn back the hands of time and to avoid lines and wrinkles from occurring on the upper section of the face, Saman ENT & Facial Plastic Surgery in Plano, TX is pleased to offer BOTOX to North Texas men and women. This nonsurgical treatment offers gorgeous results and is extremely popular among both women and men. This injectable can make a big improvement to dynamic lines and wrinkles, which are created by making expressions with the contracting muscles on the upper face. These facial lines go away when the face is relaxed, but dynamic lines can still remain. This muscle relaxer is a filtered strain of type A botulinum toxin that temporarily freezes the movements of the muscle. To correct these static lines, BOTOX is carefully injected to soften the skin. BOTOX is most commonly administered by otolaryngologist & head and neck surgeon Dr. Masoud Saman between the brows, around the eyes (Crow's feet), and along the forehead. BOTOX injections are ideal for patients who want to smooth the visible look of dynamic lines on their upper face without surgery. BOTOX is also used as a preventative anti-aging treatment even if you are younger — keep in mind how often you find yourself making facial expressions. It is a great noninvasive approach if you have forehead wrinkles or noticeable furrows between the brows. It is also a solution for lines that form around the eyes. If you experience more severe and deeper lines, an injectable filler may be recommended. Furthermore, if you are over the age of 50 with severe wrinkles, you may opt for a facelift surgery. This delivers a more impactful result and it is more long term. Saman ENT & Facial Plastic Surgery offers facelifts, brow lifts, and eyelid surgeries as effective options. "Dr. Saman and Dr. Kelling and the entire staff here are amazing! 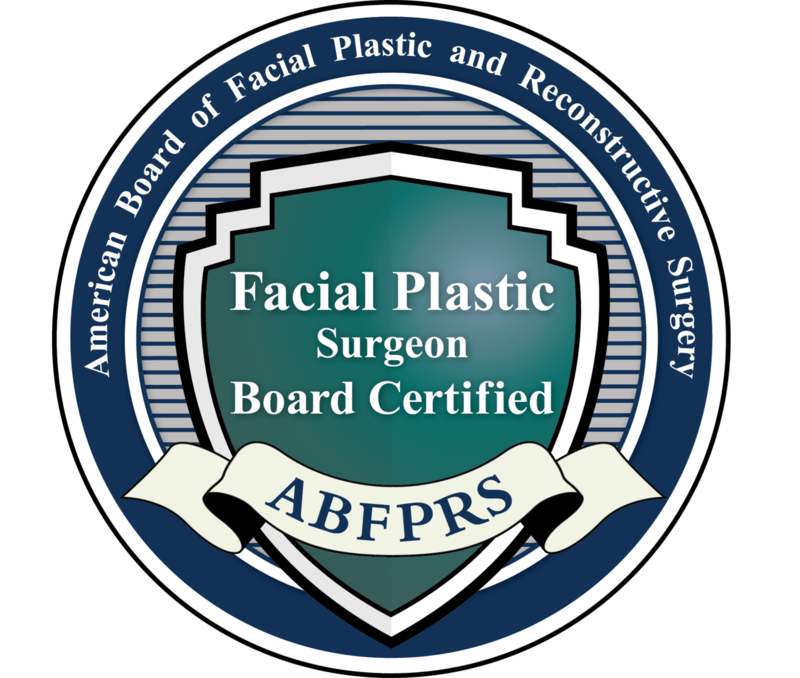 Highly recommend for any facial surgery you need or cosmetic treatment you want. You cannot go wrong! Love, love, love Dr. Kelling and Sheeva! Thank you so much for your caring and professional demeanors!" BOTOX injections are available as an outpatient procedure directly at Saman ENT & Facial Plastic Surgery. If it is your first time to visit our office in Plano, TX to get BOTOX, we usually perform the treatment during the same day as your initial consultation with Dr. Saman. You will be asked to make a number of expressions using your upper face, like frowning, squinting, smiling, etc., to help us see where the injections need to be placed. The face will be prepared and BOTOX will be injected through a fine needle, followed with cold compressions to help prevent bruising and discomfort. You can ask for a numbing cream or ice pack to help make the procedure more comfortable, but it usually is not necessary. BOTOX treatments typically take around 10 – 15 minutes, and you may return to your usual activities almost immediately. Following the injection, you can resume your normal activities, although strenuous exercise should be avoided for a minimum of 24 hours. You will be advised to sleep upright for at least one night and to avoid touching your face, which can accidentally spread the BOTOX to other areas. The injected sections of your face can be slightly red, swollen, or bruised for a few days, but you should not experience any serious or lasting side effects. In most cases, it generally takes around one week before the final results of BOTOX are visible. The results typically last 3 – 4 months. You can talk to your BOTOX injector about when to make touch-up appointments at Saman ENT & Facial Plastic Surgery to maintain your results. Don't worry! You can smile, frown, laugh, and make any other face you want without causing wrinkles with BOTOX injectable treatments. To smooth and prevent lines on the face, we invite you to schedule a consultation with otolaryngologist Dr. Saman in Plano, TX to learn more about this amazing nonsurgical relaxer for wrinkles.